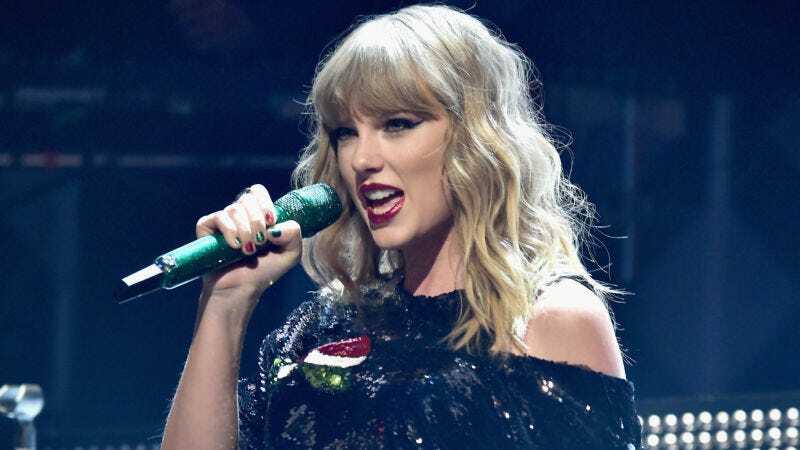 A man who was threatening Taylor Swift’s family was sentenced to probation for 10 years, in addition to being monitored by GPS for at least one year, TMZ reports. Police initially arrested Frank Andrew Hoover in 2016 after he followed Swift to her car following a show in Austin. Prior to that, prosecutors said he’d been sending alarming emails to her father, including one that said: “Without her, I walk the earth alone forever and she’ll continue to experience failed relationships that break her heart.” Yikes. Swift filed a restraining order against Hoover on account of the freaky emails, which he violated by getting within 50 feet of Swift’s car in Austin. He pleaded guilty on Monday. In addition to the decade of probation and GPS monitoring, Hoover will have to to go undergo psychological and drug testing, substance-abuse classes, and surrender all firearms. Jennifer Garner’s pet chicken, Regina George, has passed on. Obviously, a tribute was in order. Not to bring this up during Garner’s time of mourning, but George’s grave marker implies that the bird was less than a year old when she died. According to the experts at MyPetChicken.com, a hen kept in a backyard can expect to live from eight to 10 years—some even live to be as old as 20. What really happened to Regina George? I suspect fowl play.